Hy-Fi is a 13-meter-tall tower constructed from a new low-energy biological building material that offers a captivating physical environment and a new paradigm for sustainable architecture. 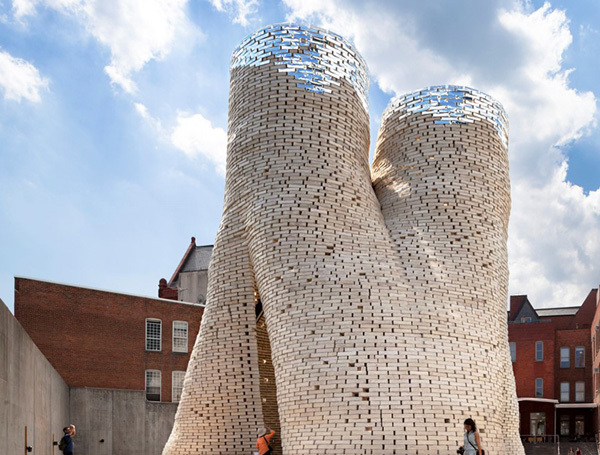 In 2014, we tested and refined a new low-energy biological building material, manufactured 10,000 compostable bricks, constructed a 13-meter-tall tower, hosted public cultural events for three months, disassembled the structure, composted the bricks, and returned the resulting soil to local community gardens. 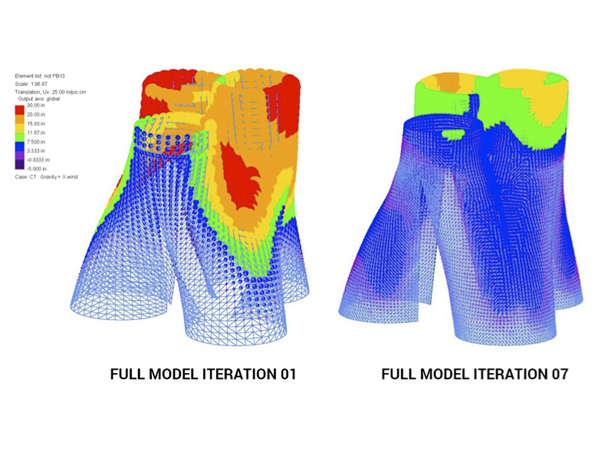 This successful experiment offers many possibilities for future construction.